A combination of chicken and vegetables stir fried in spicy sauce. . 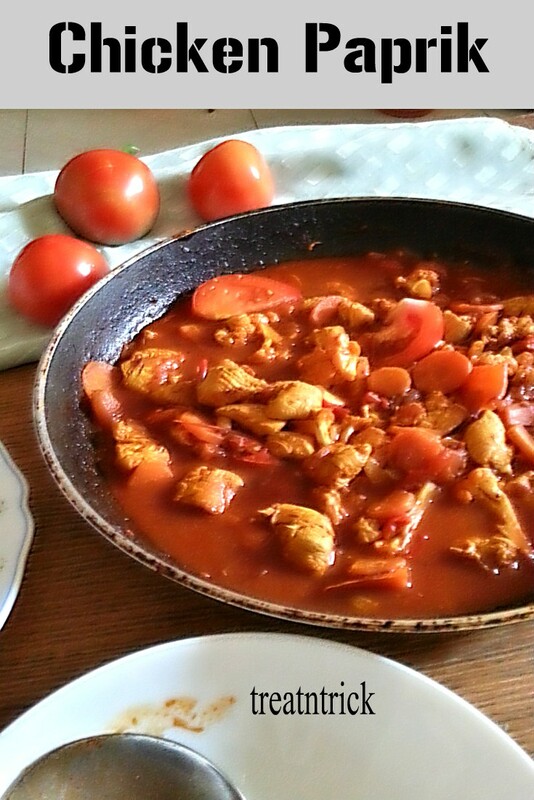 I used to buy this Chicken Paprik when I lived in Bangsar, Kuala Lumpur few years ago. Am craving to eat my favorite chicken dish now..
As always a store bought has very small portion and very little veggies. 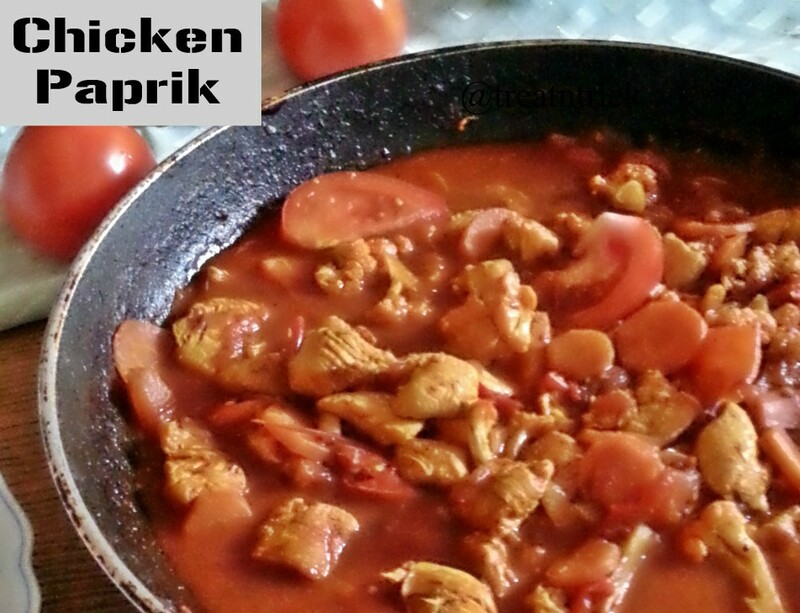 It is so satisfying to cook Chicken Paprik in your own kitchen with your choice of vegetables and sauces. 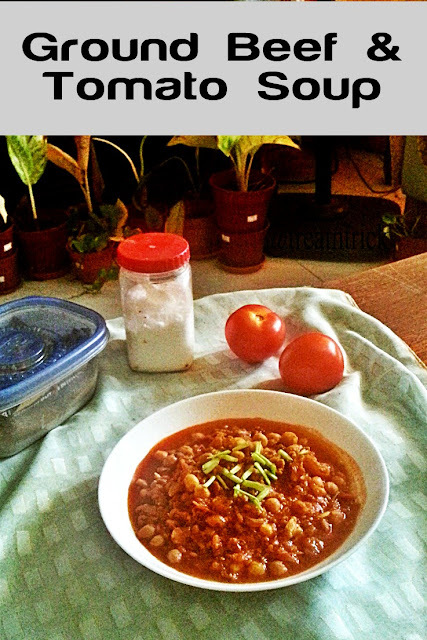 You may include long bean as well but I don't like it so exclude them from my recipe. Reduce the water if you prefer a fairly dry ones. It is entirely up to you to increase or decrease the amount of sauces added including the chili paste and bird's eye chili. A nutritious meat and tomato soup flavored with curry powder, onion, garlic and ginger. 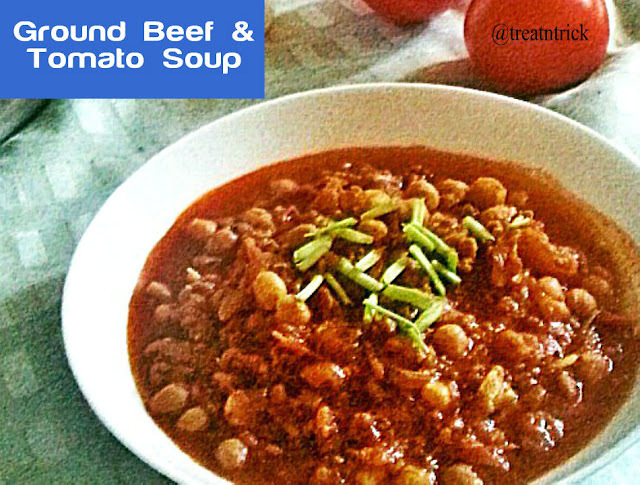 You cam make this Ground Beef & Tomato Soup with chunks of beef or mutton and slow cooked for hours. But I want a quicker way so prefer to use ground meat. There is no right or wrong to use your own preferred spices for making this Ground Beef & Tomato Soup. This time I use a ready made chicken curry powder or mix your own consisting of coriander powder, chili powder, cumin and turmeric. It was rather thick, you may add more water for extra gravy. 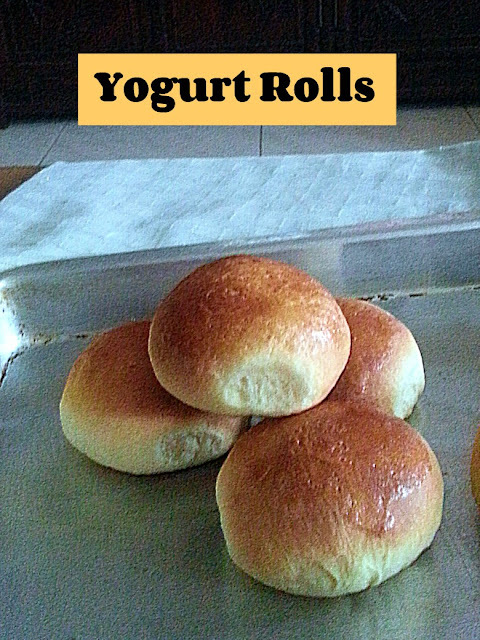 If desired, other vegetables like carrot, potato or other beans could be added too. .
A soft and fluffy Yogurt Rolls to kick start your day. Am addicted to bread baking and always on look out to try out new recipe. 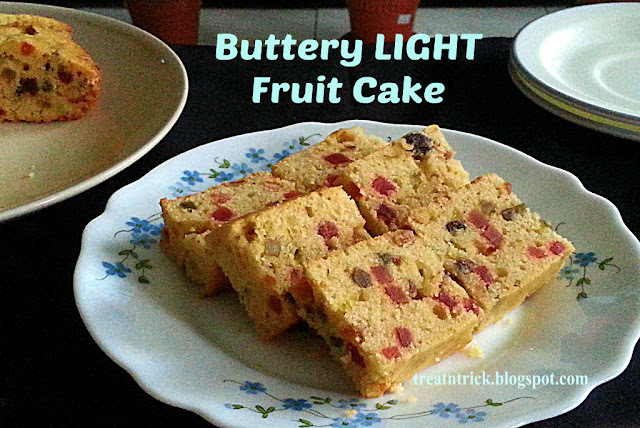 After long time, I have baked a bread using yogurt like this recipe. But this time using butter and lesser time to knead the dough. The dough was very sticky so you need to add 1-2 tablespoon of flour to knead them. To shape it, divide dough into 6 equal portion. Roll each portion into a smooth ball. 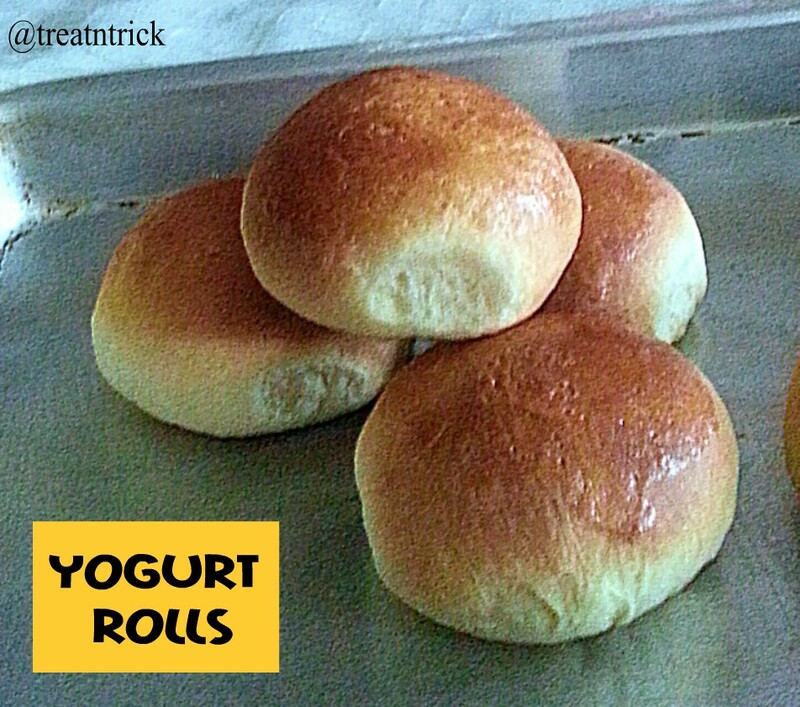 Yogurt Rolls can be shaped into one big loaf as well. . I don't mind to wait more than 2 hours because in the end we have these gorgeous rolls to enjoy! 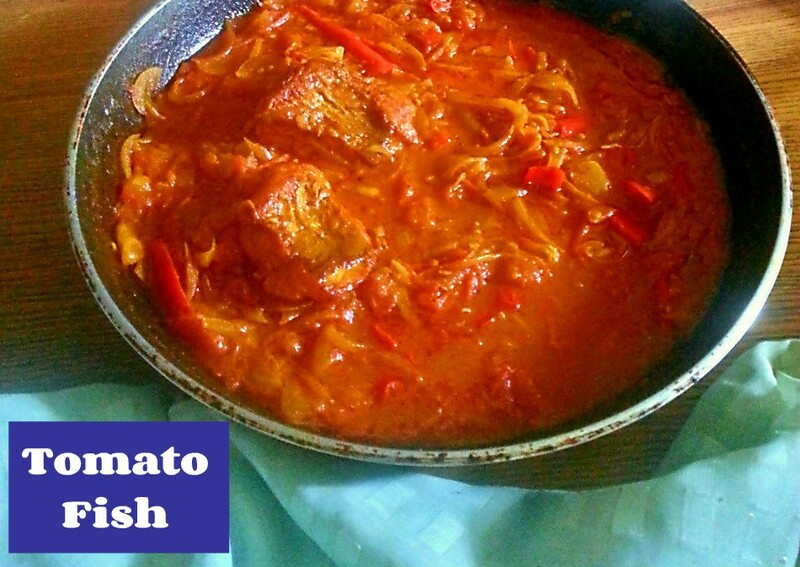 A different fish gravy that uses a lot of onion and tomatoes. 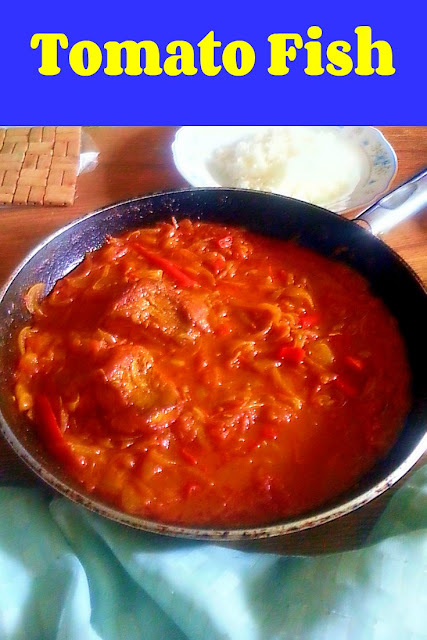 Tomato Fish is a milder version and was slightly thicker than regular fish curry. It is better to use a meaty white fish with less bones like red snapper, toman, thread fin, sea bass and many more. You can buy a whole fish then request the the stall to slice it for you. After cleaning, the fish is coated with lemon juice, chili powder and turmeric before it goes to frying pan for shallow frying. Nest step, we are going to prepare the sauce by frying onion until it turns soft, adding chili powder as per your liking and turmeric. Add in tomato and cooks until it is mushy. this will take about 10 minutes. Top with water and bring to a boil. After the sauce is thicken, slide in the fried fish. Allow to simmer for a few minutes before removing from heat. Tomato Fish is ready to be served with steaming hot rice or chapati.